A Flood Happened, What’s Next? measures to protect our homes and families during these destructive events. But what happens when the damage has already been done? At Alert Disaster, we have dealt with hundreds, if not thousands of water damage events due to flooding. causing issues with the insulation, electrical outlets may become compromised. quickly dry out and clean up any flood water that may damage your home. expertise and are properly equipped to handle most flood damage events safely and efficiently. 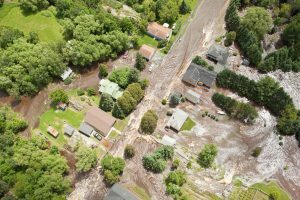 initial contact is an important part of a fast, effective cleanup and restoration. plan that will result in a successful restoration. using powerful pumps and vacuums during the water removal process. equipment will be used to find the hard to see water in hidden spaces.